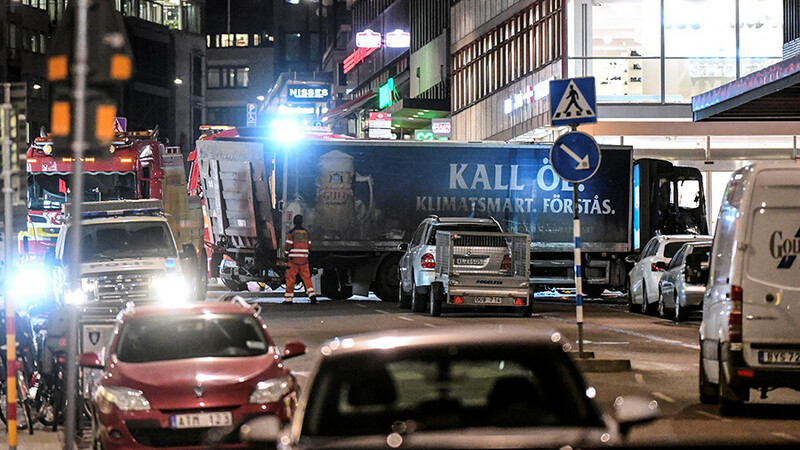 Police stopped surveillance of Rakhmat Akilov less than three months before he ploughed his car into pedestrians in Stockholm killing five, according to local media. Akilov was already planning the massacre at that time. 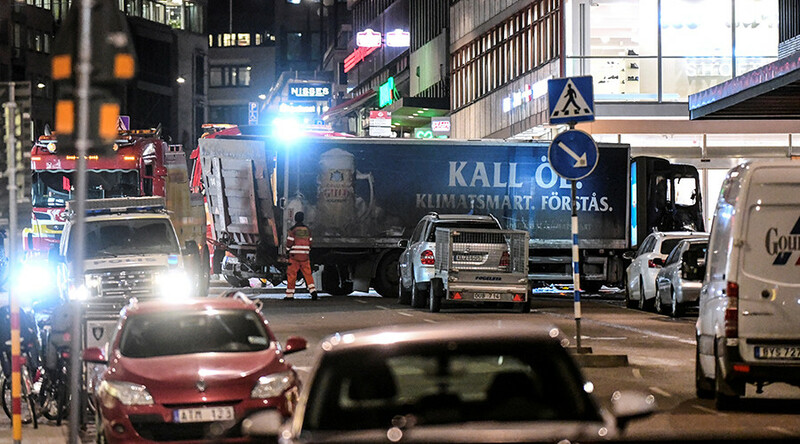 The Swedish Security Service (Säpo) started monitoring Akilov, a construction worker from Uzbekistan, on August 31st 2016 after receiving a tip that he might present a risk. However, the surveillance was dropped five months later – January 31st 2017. The pre-trial hearing revealed that Akilov had started preparations for the vehicle-ramming attack on January 16, 2017. “The intelligence which existed was not in my judgement sufficiently concrete to provide grounds for the use of, for example, preventative force,” Runar Viksten, lead judge of Sweden’s military intelligence court, wrote in a Justice Department report seen by local media. Viksten insists that Säpo did “what was possible” about the Akilov case. 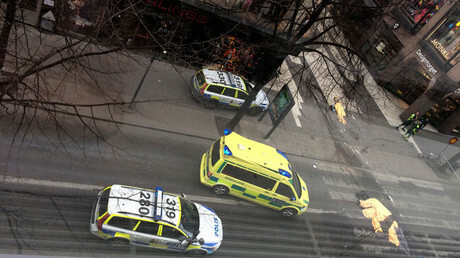 Säpo got information based on social media chats “which revolved around potential possibilities for a terror attack and not around any concrete plans,” according to Viksten “One must remember that it is not uncommon for people on social media and chats connected to militant Islamism to propose exalted thought and plans for attacks in order to boost their statuses,” he wrote. 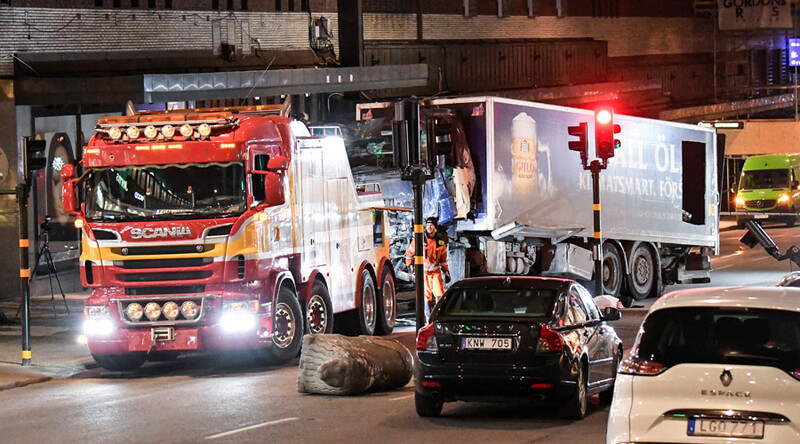 The assault took place in Drottninggatan, one of Stockholm’s main pedestrian areas April 7, 2017. 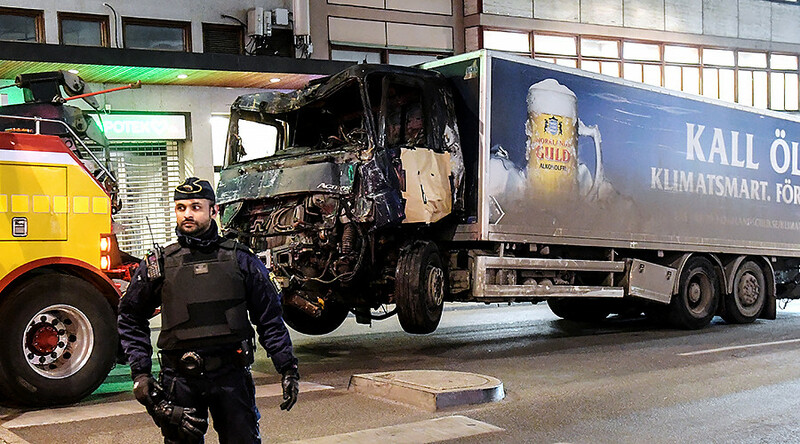 A truck driven by Akilov ploughed through a crowd, killing five and injuring over a dozen people. Akilov managed to flee the scene but was apprehended later that day. In January 2018 he was formally charged. 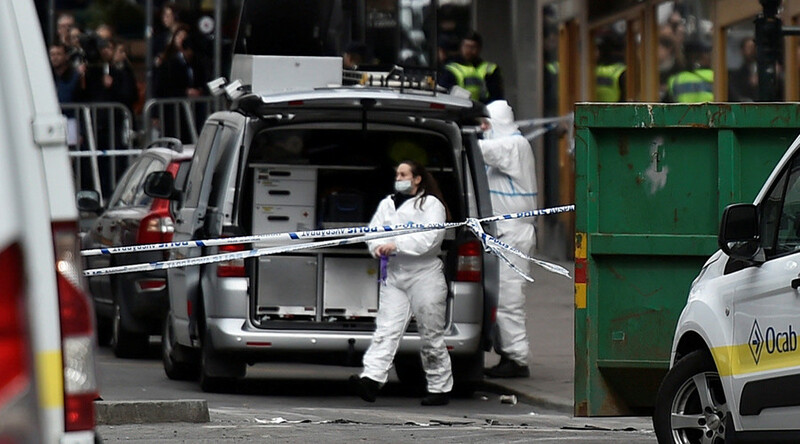 Soon after the attack, media and officials started revealing information about the suspect. 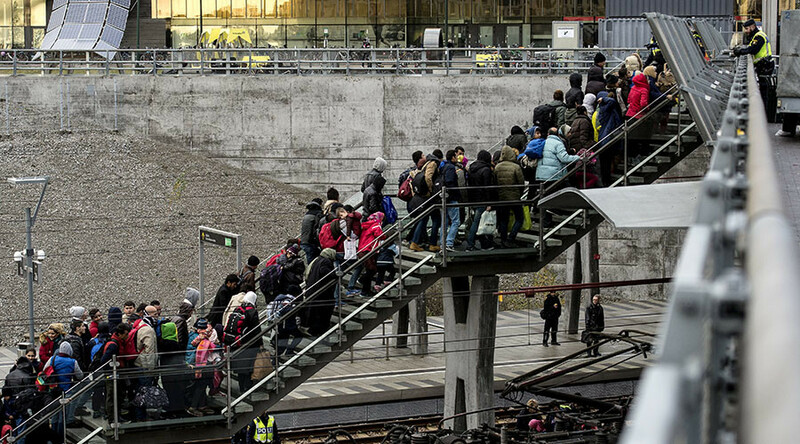 It turned out that his asylum application had been rejected in summer of 2016 and he had been illegally hiding in Sweden ever since. Uzbekistan’s Foreign Ministry confirmed that he had already been investigated for having terrorist sympathies in his home country. Recruited by Islamic State (IS, formerly ISIS) back in 2014, he apparently had called on his fellow Uzbeks to go to Syria and join the terrorists.